There’s no doubt about it- cannabis is one of the fastest-growing industries today, with good reason. Consumer demand drives marijuana’s popularity above and beyond, and the sentiment towards the substance is more accepting. Social acceptance is just one of the many things that caused cannabis sales to go way up in amazing numbers. In Europe however, the topic of marijuana isn’t set in stone due to the many regulatory and cultural norms. The Netherlands is widely regarded as the Pot Capital of the World, but regulations have made production and cultivation of the plant illegal. Dispensaries are allowed to sell many different strains of cannabis in the Netherlands, but aside from that they’re extremely limited. They can sell marijuana to individuals as long as they follow regulations. Coffee shops have 4 Don’ts- One, they cannot advertise. Two, they cannot trade hard substances. Three, they cannot sell to minors, and Four, they cannot sell drugs that are more than 30 g.
Despite their lucrative venture, coffee shops are burdened with complex rules which thereby lead them to buy stocks from illicit sources. 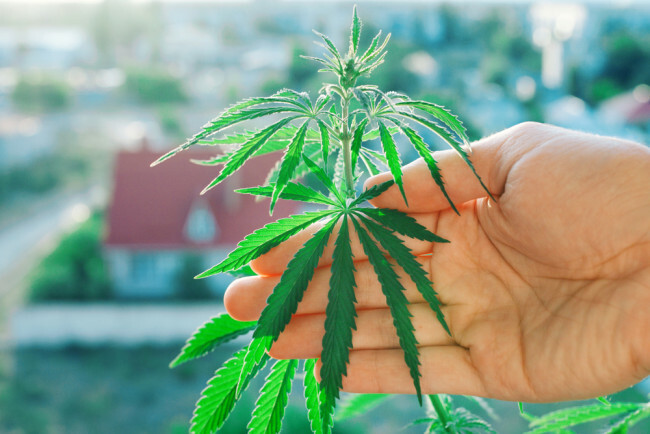 Limited availability and legal issues pose a huge risk to providers and hinder the full potential of the cannabis market. GetSmokin’ is a non-profit platform that aims to change the marijuana industry in the Netherlands for the better. All information and content on the site is purely generated by users. Site visitors can help each other make informed decisions regarding purchase of cannabis in the Netherlands and in finding the best dispensaries in their area. They can add or remove products and dispensaries and can post ratings and reviews regarding their experience. Users can freely rate the quality of the menu and post a feedback of the service they received from the coffee shop. Anyone scouting the area can then discover new dispensaries and explore a particular coffee shop’s cannabis menu through the help of the platform.